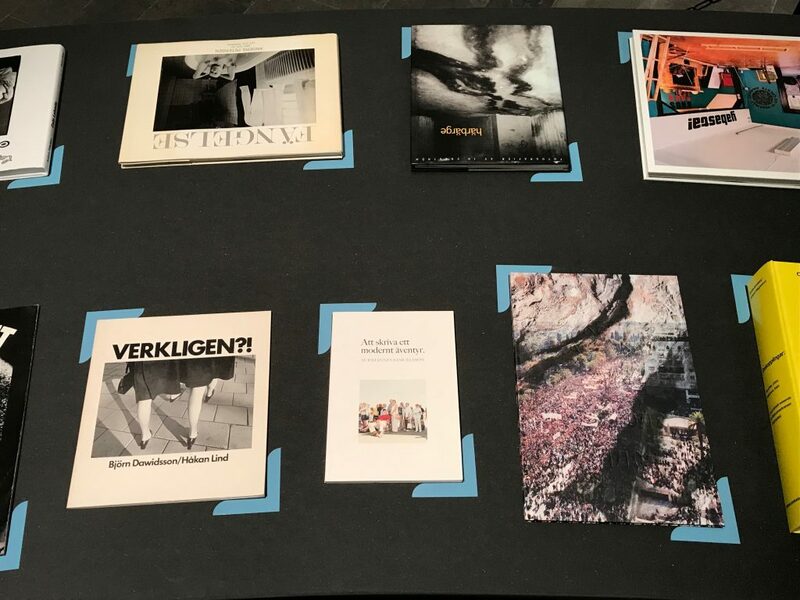 The book ”Att skriva ett modernt äventyr” in exhibition about photobooks curated by Niclas Östlind in cooperation with Elsa Modin and Louise Wolthers, Hasselblad Foundation. 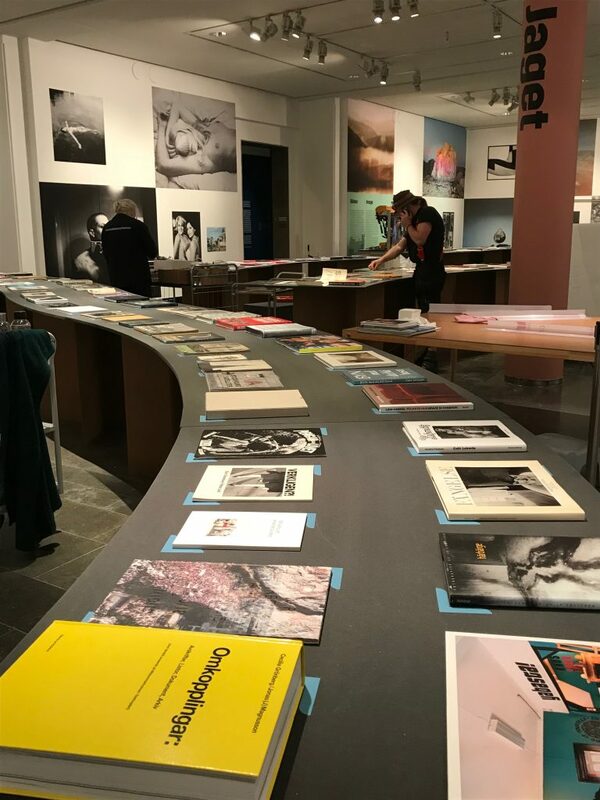 The exhibition was displayed at Hasselblad Foundation in Gothenburg 24 February – 6 May in 2018 and will be exhibited at CFF in Stockholm 8 February-10 March 2019. These pictures are from Hasselblad Foundation.